Maruti Suzuki has launched the 2019 Maruti Suzuki Eeco MPV in India at Rs 3.55 lakh (ex-showroom Delhi). This is an increase of Rs 23,000 over last year's car. The MPV now gets improved safety tech to help it conform with the safety regulations that will be enforced October 2019 onwards. The Eeco now gets a driver airbag, ABS with EBD, a speed alert system, seatbelt warning for both front occupants and a reverse parking sensor. The car was launched in 2010 as a people mover and also finds use as a last-mile vehicle for business owners. 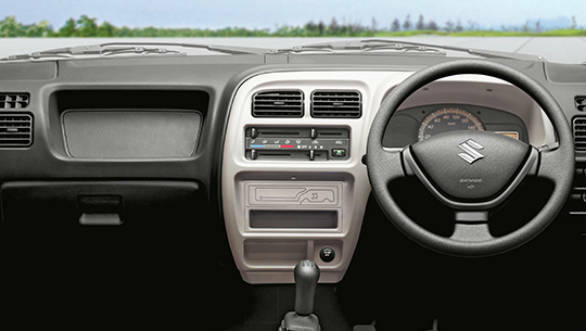 The Eeco is available in petrol and CNG options, as well as in five or seven-seat options. 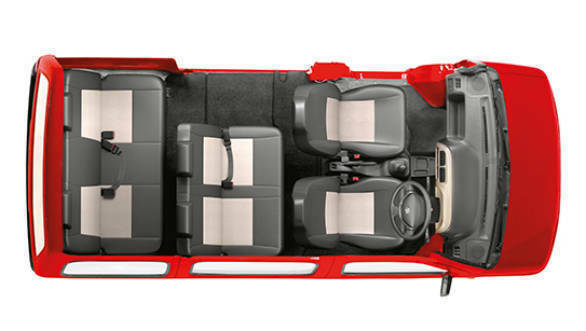 The Eeco can be specified with numerous interior seating layouts with 5 or 7 seats. A Cargo version and an ambulance versoin is also available. The petrol version is powered by a 1.2-litre motor that puts out 73PS and 101 Nm. 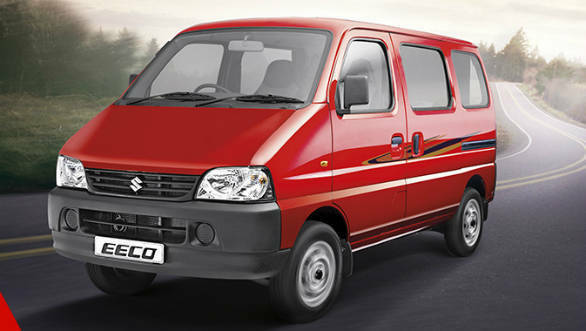 Fuel efficiency figures stand at 16.2 kmpl for the petrol and 21.8 km/kg for the CNG version. This alternate fuel version is quite popular too, accounting for 17 per cent of sales. Over 5 lakh Eecos have been sold in India since its launch.